The Skip Hop Activity Center baby activity center supports a “whole body” approach to play and learning. 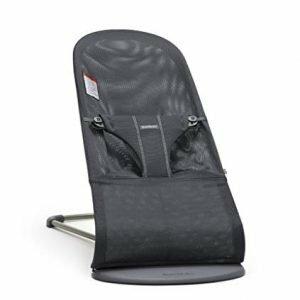 It features a 360-degree rotating seat that turns and stretches for bouncing. The Skip Hop Activity Center baby activity center supports a “whole body” approach to play and learning. It features a 360-degree rotating seat that turns and stretches for bouncing. The unique Discovery Window lets baby see their feet while they play to learn cause and effect. The foot support platform adjusts to the perfect height for baby. As baby grows, the activity center converts for easy cruising-ultimately becoming a clean, sturdy table for coloring, playing and more. Recommend for ages 4 months and older.